When Napoleon Bonaparte lands in New Orleans in Napoleon in America, James Monroe is president of the United States. Imagining how he might have reacted to Napoleon’s request for asylum required looking into what he thought about Napoleon. 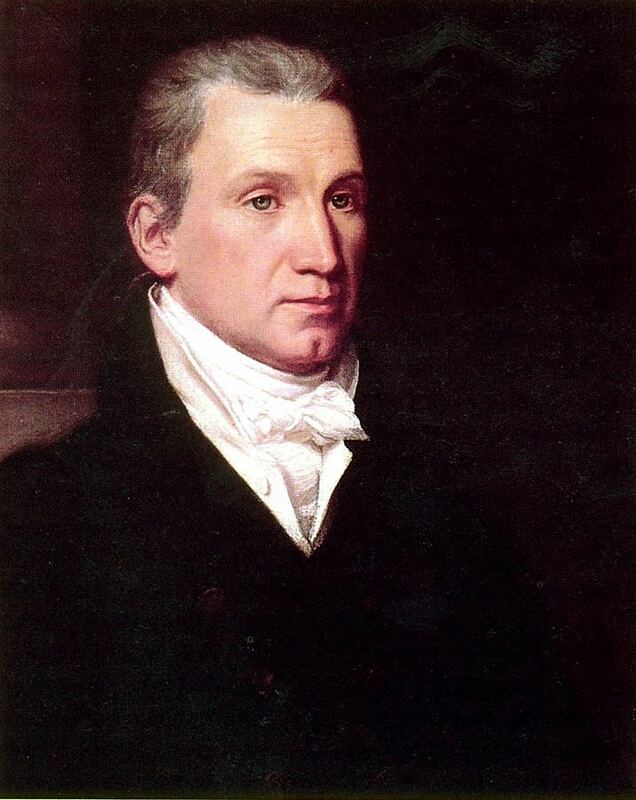 James Monroe was born in Westmoreland County, Virginia on April 28, 1758. He fought in the American Revolution, during which he became friends with the Marquis de Lafayette. After the war, Monroe – along with his friend and political ally Thomas Jefferson – criticized the American government’s coolness towards revolutionary France. As a senator, Monroe wrote a series of essays calling on Americans to aid their French republican allies. In 1794, to appease the Jeffersonians in Congress, President George Washington appointed James Monroe as American minister to France. Monroe arrived in Paris just after the end of the Reign of Terror. He tried to assure the French government of American neutrality in the war between France and Britain. He also tried to present the French Revolution in a favourable light to Americans, emphasizing the progress the French were making towards republicanism. Monroe enrolled his daughter Eliza (born in 1786) in the elite Parisian boarding school run by Madame Campan. There she became a friend of Hortense de Beauharnais, the daughter of Napoleon’s first wife Josephine. Napoleon’s sister Caroline was also a student at the school. Monroe and his wife Elizabeth helped to obtain the release of Madame de Lafayette from prison. They also purchased considerable French furniture, porcelain and plate, which they brought back to the United States after Monroe’s appointment ended in December 1797. Monroe returned to France in 1803, when President Jefferson appointed him a special envoy to negotiate the purchase of New Orleans. Monroe and the American minister to France, Robert R. Livingston, succeeded in buying all of the Louisiana Territory. On May 1, 1803, the day after signing the Louisiana Purchase Treaty, Monroe was presented to First Consul Napoleon Bonaparte, who peppered him with questions. When the Consul came round to me, Mr. Livingston presented me to him, on which the Consul observed that he was glad to see me…. ‘You have been here 15 days?’ I told him I had. ‘You speak French?’ I replied ‘A little.’ ‘You had a good voyage?’ Yes. ‘You came in a frigate?’ No in a merchant vessel charged for the purpose. Col. Mercer was presented; says he ‘He is Secretary of legation?’ No but my friend. He then made enquiries of Mr. Livingston & his secretary how their families were, and then turned to Mr. Livingston & myself & observed that our affairs should be settled. ‘You are about going to London?’ I told him I had lately received the orders of the President, in case our affairs here were amicably adjusted, to repair to London – that the resignation of our Minister there, & there being no one charged with our affairs made it necessary that I should go immediately that I was ordered before my departure to call & assure him of the respect & esteem which the President & United States entertained for him & the French nation, & of his earnest desire to preserve peace & friendship with them. In 1814, Monroe and Madison were pleased to learn of Napoleon’s abdication. When news of Napoleon’s return to France from Elba reached Washington, Monroe was so alarmed at “the overweaning ambition & gigantic usurpations of Bonaparte” that he urged Madison to delay reductions in the army and call a special session of Congress. (7) Madison thought such action premature. Monroe was relieved when Napoleon was defeated at the Battle of Waterloo. He had not expected Napoleon’s removal would be so easy. Both Monroe and Madison prudently ignored Joseph Bonaparte’s presence in the United States after 1815. Monroe regarded the European monarchies as hostile to the American republic. He believed the United States should do whatever it could to make European governments regard it as a nation of consequence. Monroe set out to strengthen America’s defences, the weaknesses of which had been revealed in the War of 1812. He had no qualms about hiring Napoleonic General Simon Bernard to improve the country’s fortifications. Monroe defined American boundaries vis-à-vis Britain and Spain, acquiring territory from the latter. Though officially neutral on the question, Monroe was in favour of the revolutions in Spain’s American colonies and never doubted that the Latin Americans would win their freedom. He took steps to suppress piracy and the slave trade. In 1823, he enunciated what became known as the Monroe Doctrine (you’ll see how that unfolds in the sequel to Napoleon in America). Monroe’s affinity for France was evident in his refurbishment of the White House, to which British troops had set fire in 1814. He ordered furniture, carpets and decorations from France, including Empire chairs adorned with gold eagles (the symbol of Napoleon), handsome mantelpieces and Empire clocks. James Fenimore Cooper described a dinner at the Monroe White House in 1825. James Monroe retired from the presidency in March 1825. He was succeeded by John Quincy Adams. On July 4, 1831, Monroe died from heart failure and tuberculosis in New York, where he was living with his daughter Maria. He was 73 years old. Originally buried in the New York City Marble Cemetery, his body was re-interred to the Hollywood Cemetery in Richmond, Virginia in 1858. For more about the life and presidency of James Monroe, see the websites of the Miller Center and the James Monroe Museum. Monroe writing as “Aratus” in Dunlap’s American Daily Advertiser, November 9, 1791. Stanislaus Murray Hamilton, ed., The Writings of James Monroe, Vol. IV, 1803-1806 (New York, 1900), pp. 15-16. Harlow G. Unger, The Last Founding Father: James Monroe and a Nation’s Call to Greatness (Philadelphia, 2009), p. 180. Stanislaus Murray Hamilton, ed., The Writings of James Monroe, Vol. V, 1807-1816 (New York, 1901), pp. 98-99. Barent Gardenier, ed., The Examiner, Vol. II (New York, May 28, 1814), p. 20. The Writings of James Monroe, Vol. V, p. 330. “Character of James Monroe,” The Theophilanthropist, No. 4 (New York, April 1810), pp. 138-139. 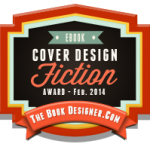 James Fenimore Cooper, Notions of the Americans, Vol. II (Philadelphia, 1833), p. 55. What a wonderful piece. 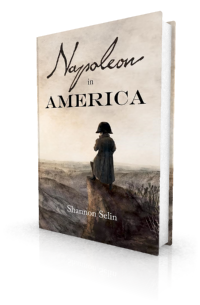 Thank you for sharing these snapshots of Napoleon’s place in American history. From Bonaparte himself I have recd. much kindness & attention of which proofs have been afforded by his notice of me to others since I left the country.... But these circumstances will not blind me to the dangers, or make me insensible to what I owe my country.